"Not all beers are created equal!" 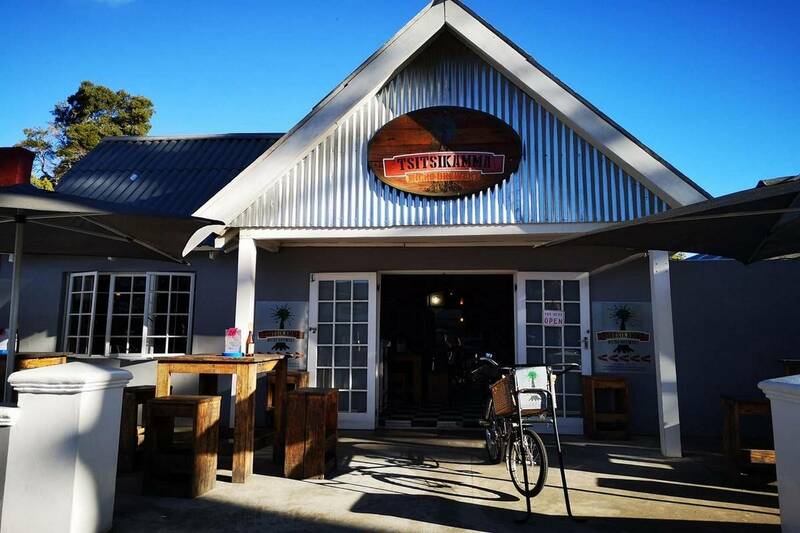 The latest addition to the Tsitsikamma Village Inn is our micro-brewery, brewing up uniquely local brews available on tap. Our one of kind brewery tap room can be found between our Hotel and Marilyn’s 60’s Diner. We are constantly trying new recipes and methods to create unique Tsitsikamma craft beer flavours. From grain to glass, only the purest intentions go into making our beer. The beer is brewed according to the 1487 German Reinheitsgebot (Purity Law): using only barley, hops and water. The ingredients are carefully selected and the water is from our very own well – giving you that original Tsitsikamma brewery taste. Final permits have come through for our brewery and four beers have been put on tap as of April 24, 2014. These beers are now available at Tsitsikamma Village Inn as well.